Turn Your DA Polisher into a Interior Shampoo Machine! 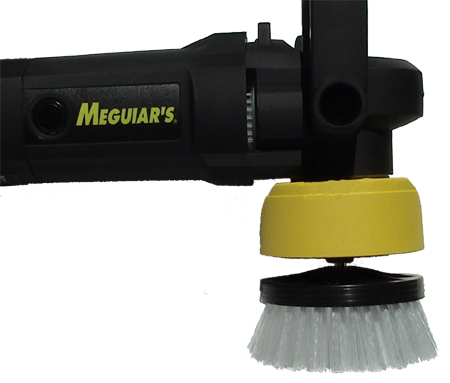 Fits Meguiar's G110V2 & Porter Cable Polishers Perfect! Now you can turn your DA Polisher into an interior shampooer! The Ultimate DA Shampoo Brush will quickly become a favorite tool in your arsenal because of the ease of use and high quality results it produces. Save time when detailing cars by using it as your secret weapon when shampooing carpeting and upholstery. No more need to spend lengthy time scrubbing by hand with a brush. 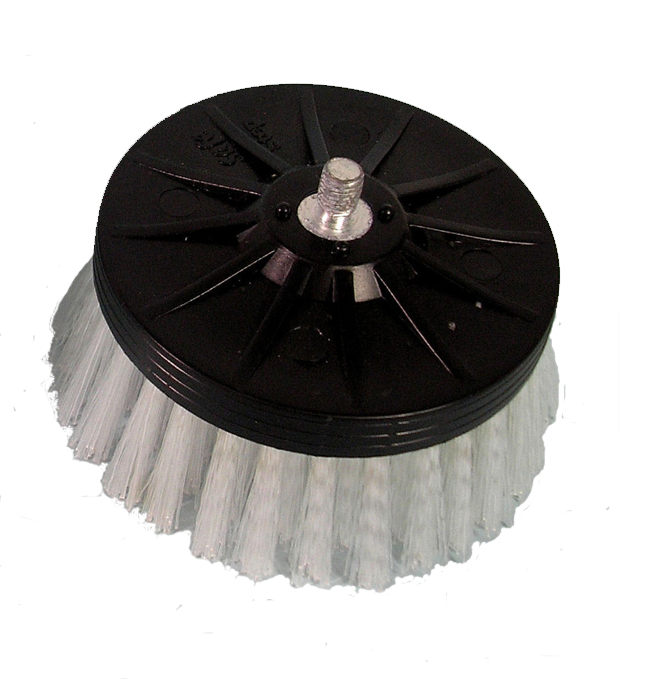 New Ultimate DA Polisher Shampoo Brush is designed to fit all Meguiar's & Porter Cable DA Polishers. 5/16 shaft easily screws directly into your polisher. Heavy duty built construction for long lasting performance!